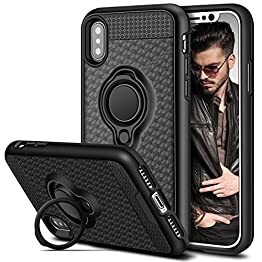 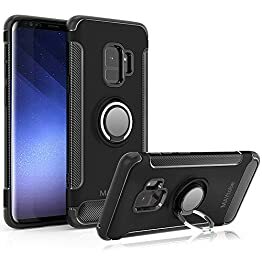 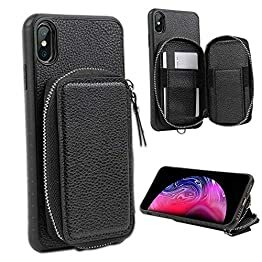 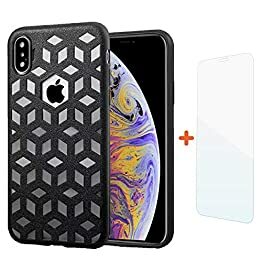 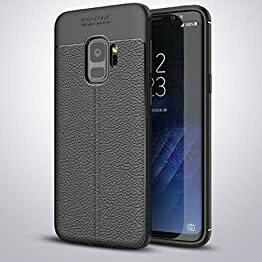 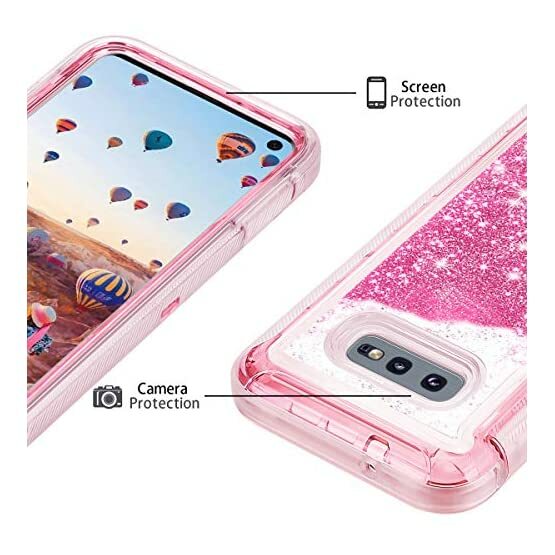 Compatible with Samsung Galaxy S10E (5.8 Inch Display) ONLY. 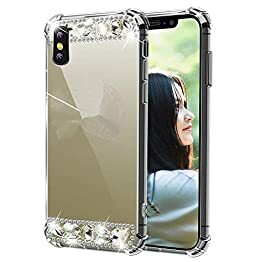 Floating liquid glitter add much fun in everyday life; Luxury Bling style suits for women, girls, kids and tenegees; a lovely gift for Birthday / Festival or any day you want to express love. 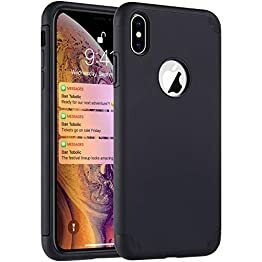 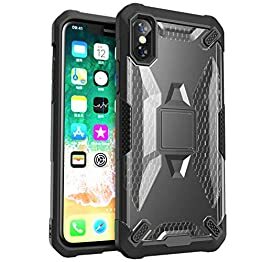 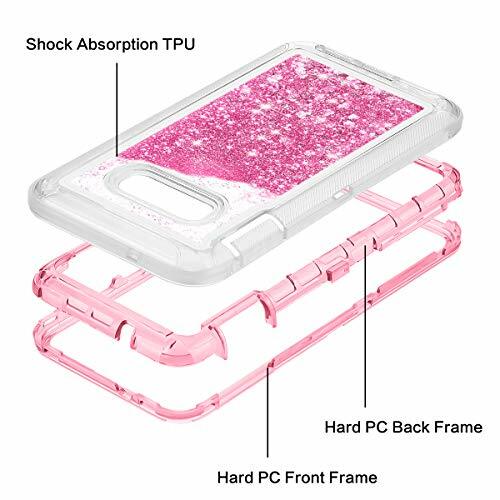 Dual layer shock absorption soft TPU otter cover + hard PC inner bumper could absorb impact force, provides solid protection to your phone. 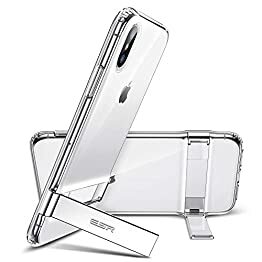 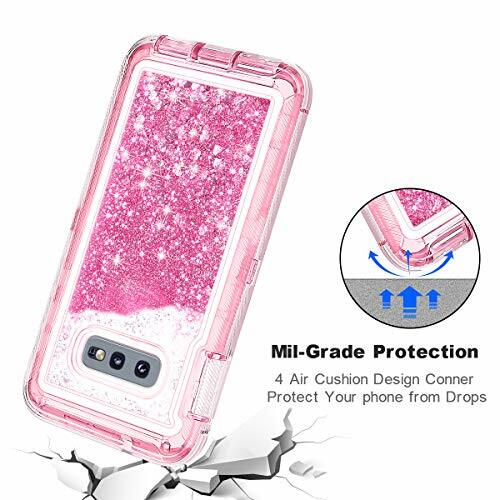 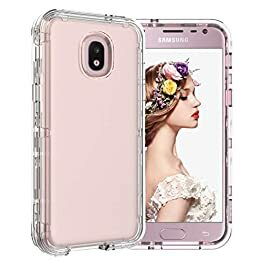 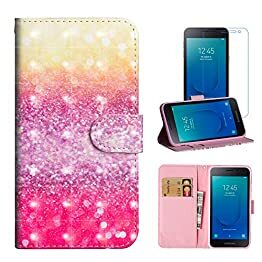 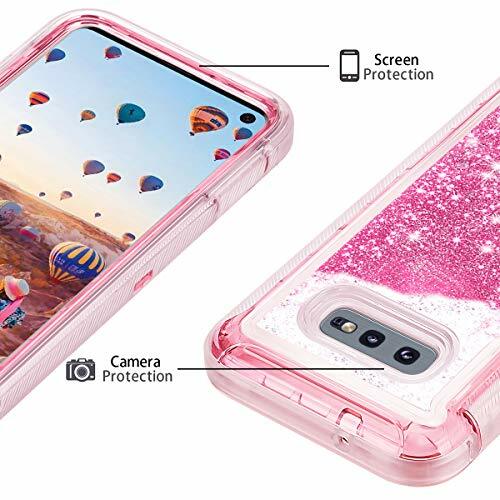 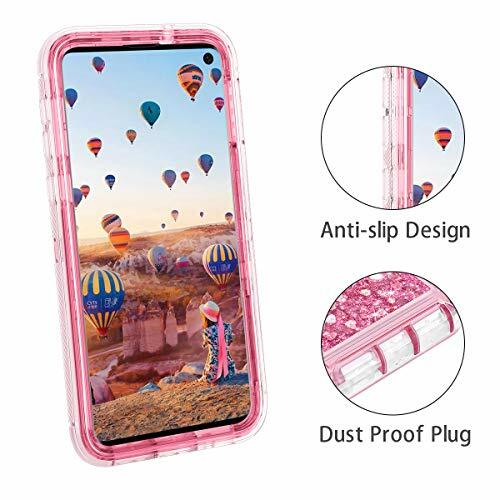 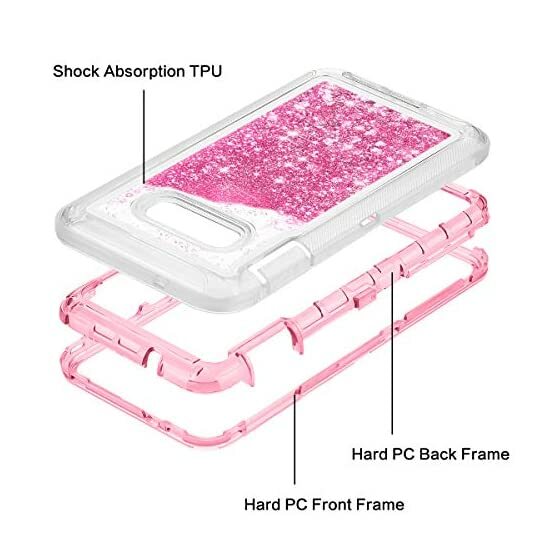 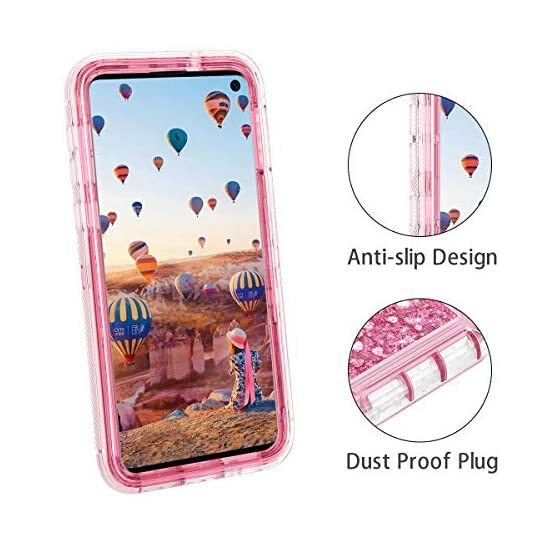 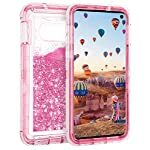 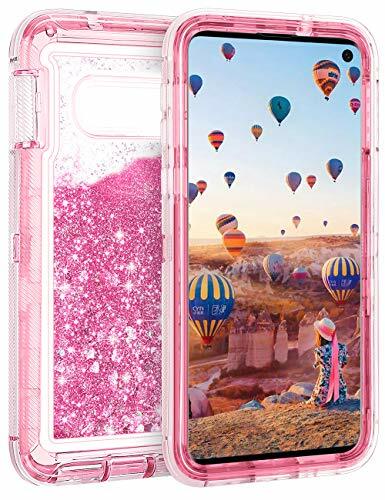 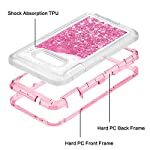 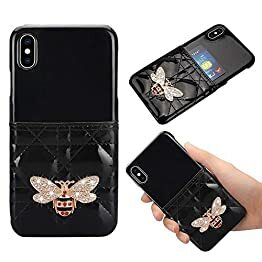 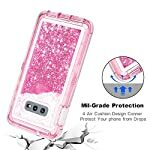 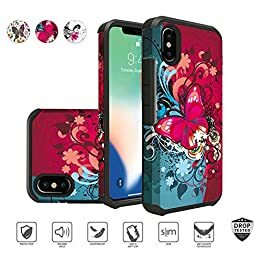 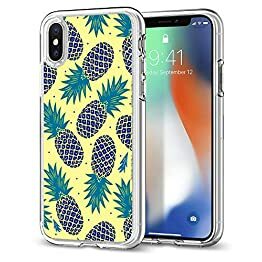 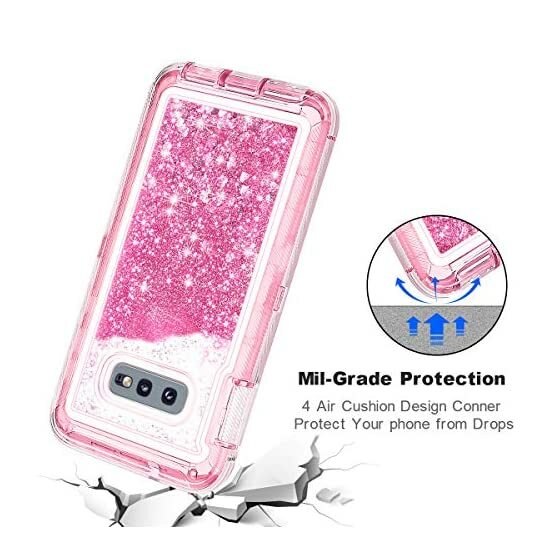 Worry-free after-sales service: any defective or flaw for this bling glitter case could be exchanged or refund within 24 hours, please send email to us.